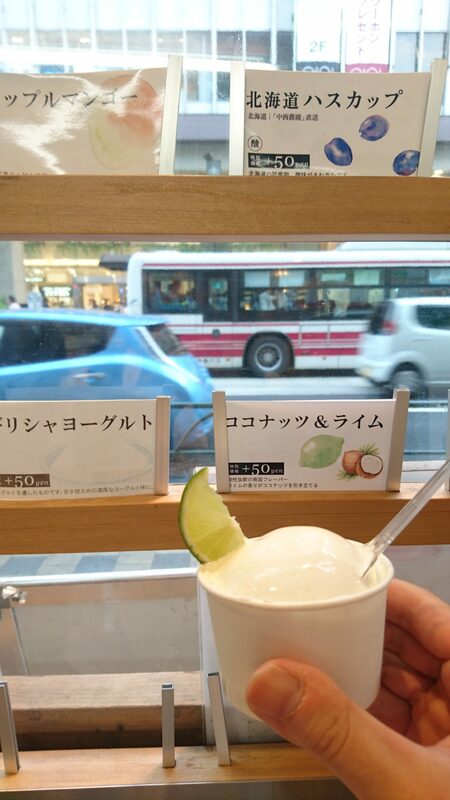 Summer in Japan ( From July to September ) is very hot and humid. 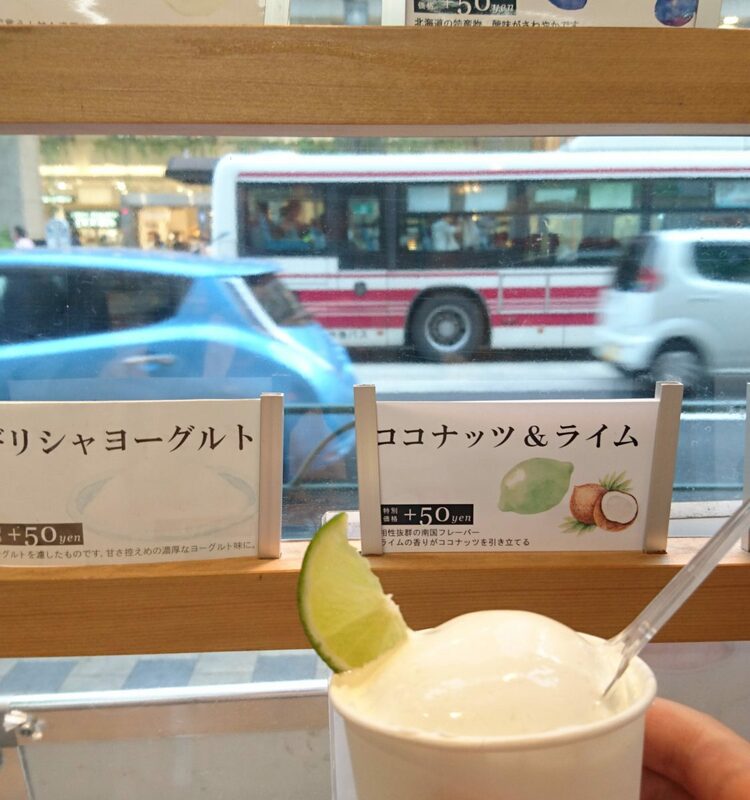 So I recommend my favorite frozen yogurt shop “woodberrys”in Kichijyoji to you. Kichijoji is one of the most popular cities in Tokyo with good nature and snazzy shops. 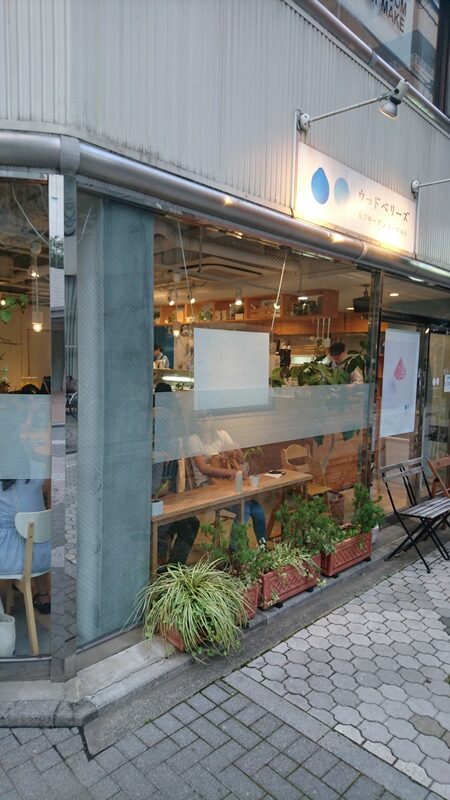 “Wood berries” which has two locations in Kichijyoji is also snazzy. 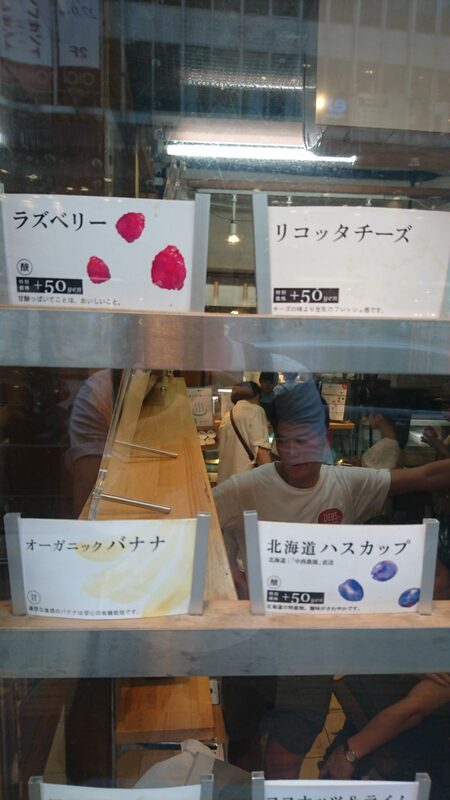 You can see the various kind of frozen yogurts in there. The features of them are organic and unique. 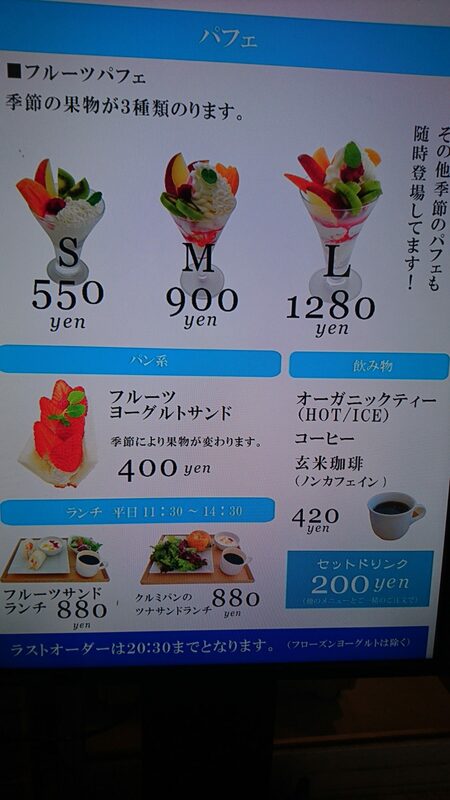 You can also enjoy eating fruit parfait and salad lunch in the shop. Below link is the detail for the restaurant.